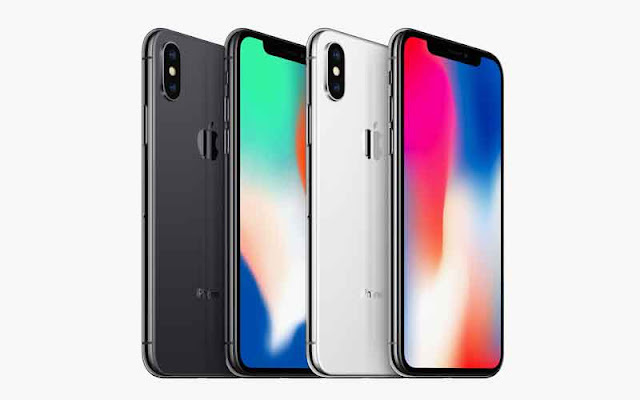 Apple has launched three iPhone’s this year and the most beautiful and expensive one is non-other than iPhone X. Phone which has made lots of noise because of its redefined design and some of the great features like FaceID. The device is awesome and it’s a great to have a device like that, if you own the device then this post is for you. In this post, we are going to talk about the 6 awesome features and tips of iPhone which will enhance your user experience with your device. The Home indicator line is also used for going back to the home screen when you have an app open. And swiping from the bottom edge while on the Home screen will take you back to page one -- which comes in handy if you have multiple app icon pages.